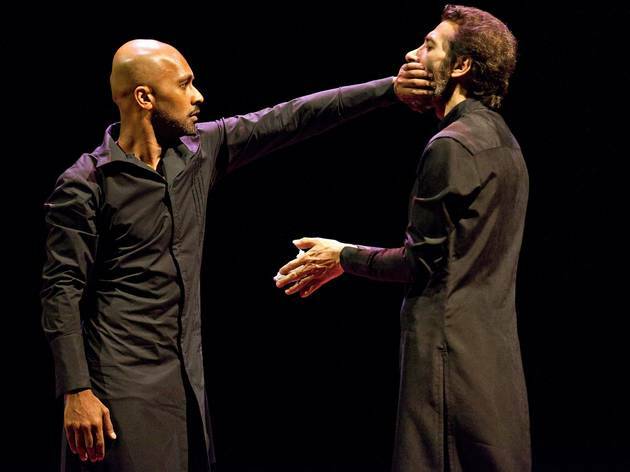 Artistic direction, choreography and performance:: Akram Khan and Israel Galván. 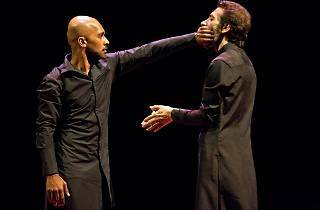 'Torobaka' takes its title from a phonetic poem of Maori inspiration by Tristan Tzara. The bull and the cow are sacred animals in the traditions of the two dancers and they represent the fusion of both styles of dance. More than just imitate one another, the dancers' intention is to create a new genre born out of mutual strength to better understand the way to approach the other's style. A true artistic exchange.